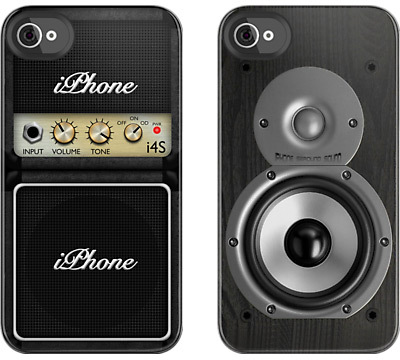 If you’re into rock-n-roll, you certainly recognize Marshall guitar amps from music concerts. 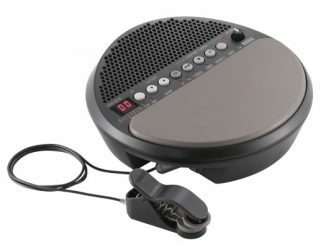 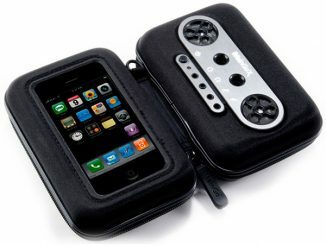 We’ve also seen this iconic design incorporated into things like Headphones and DAB Digital Radios. 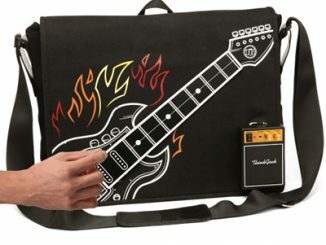 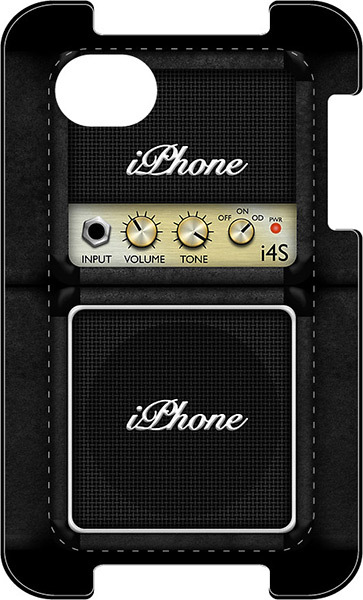 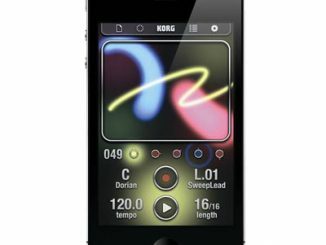 Now you can enjoy this classic design everyday with the Marshall Guitar Amplifier iPhone 4/4S Case. 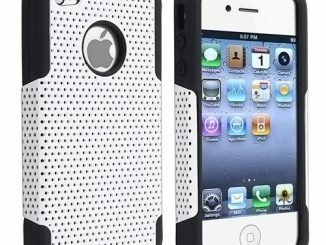 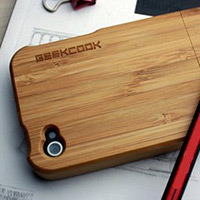 This iPhone 4 case is from Red Bubble, the same place where we saw cool iPhone cases and t-shirts in styles like Steampunk, Star Wars, and Doctor Who. 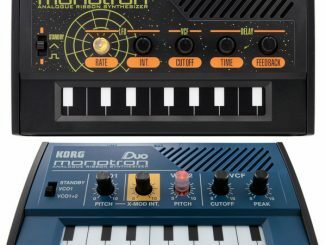 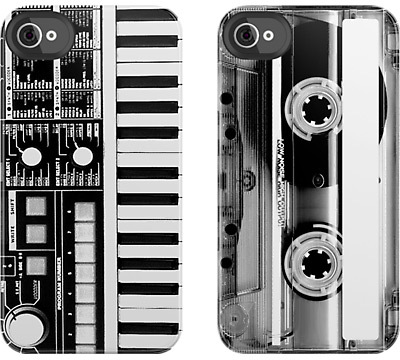 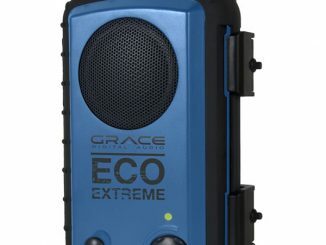 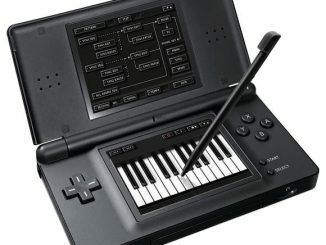 I also found some other awesome, classic designs in the same real-life, photo-realistic style; choose an iPhone case that looks like a speaker, a Korg keyboard, or a cassette case. 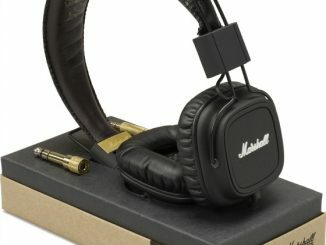 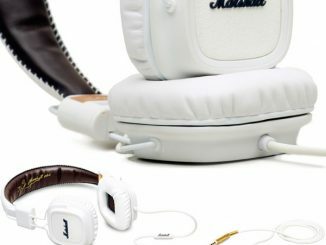 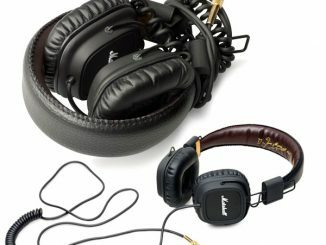 The Major, the anticipated headphones from Marshall Amplification – the British company mainly known for their popular music amplifiers – have now been officially released.